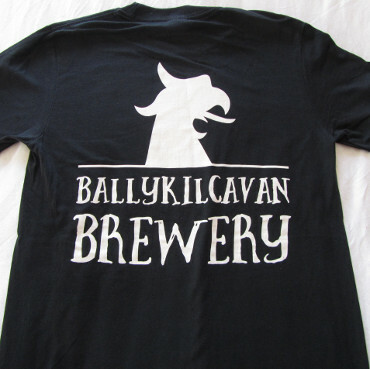 All t-shirts are €20, including VAT and postage to anywhere on the island of Ireland. If you live outside Ireland, please email David for a shipping quote. 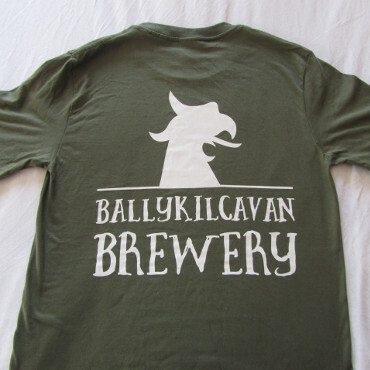 Like the brewery, we're starting small, so we only have a few colours and sizes available. 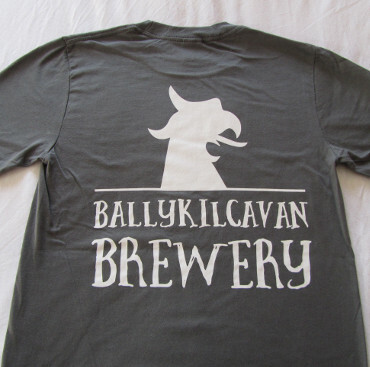 If your size isn't here, please send us an email, and we can get it ordered for you. 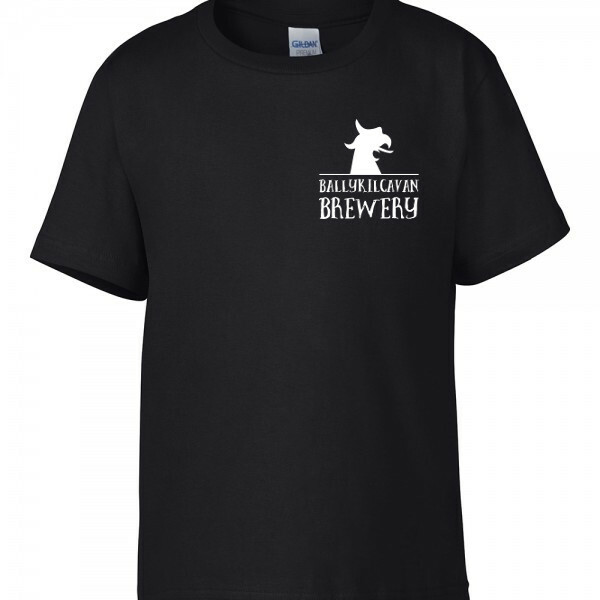 Gildan premium range t-shirt in traditional brewers' black. 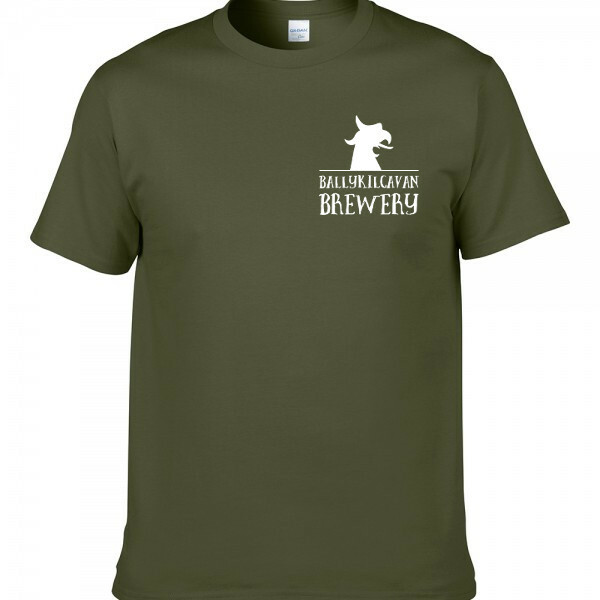 As worn by all the best brewers on brewday. Gildan premium range. Camouflage colour for when you just want to hide away for a drink in peace. Gildan premium range t-shirt in slate grey to match the stone buildings in the old brewery yard.